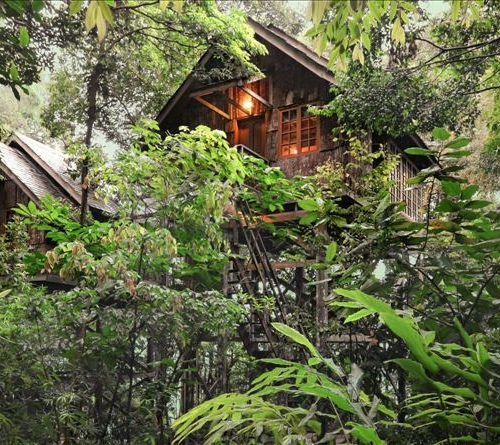 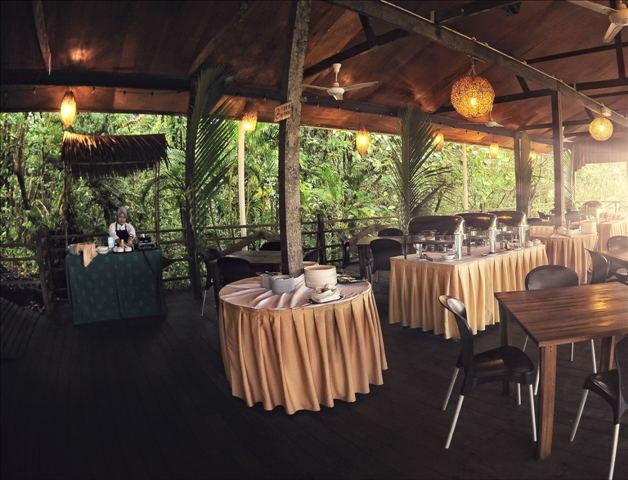 Permai Rainforest Resort is an eco-resort set in pristine Borneo rainforest located on the shores of the South China Sea, and at the foot of mystical Mount Santubong. 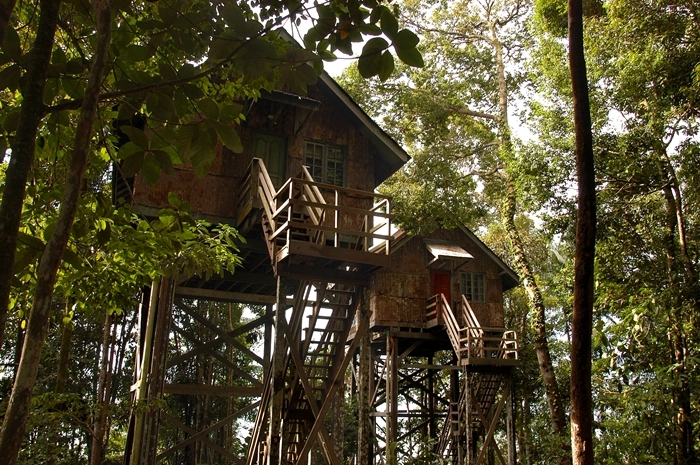 Carefully designed to minimise impact on the natural environment, it offers a unique rainforest experience. 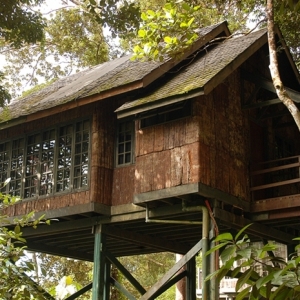 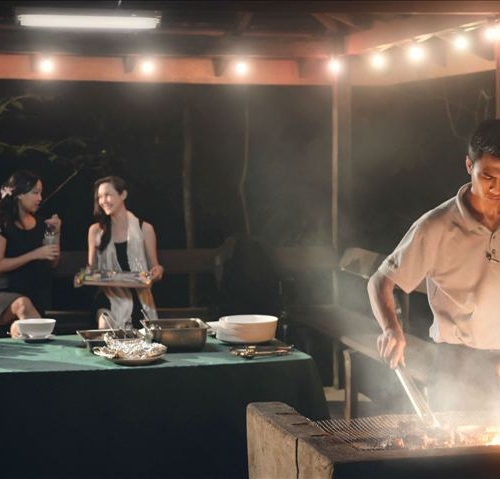 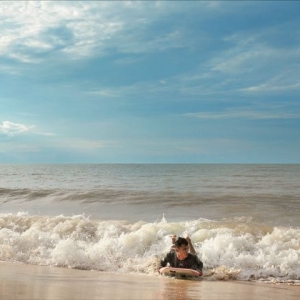 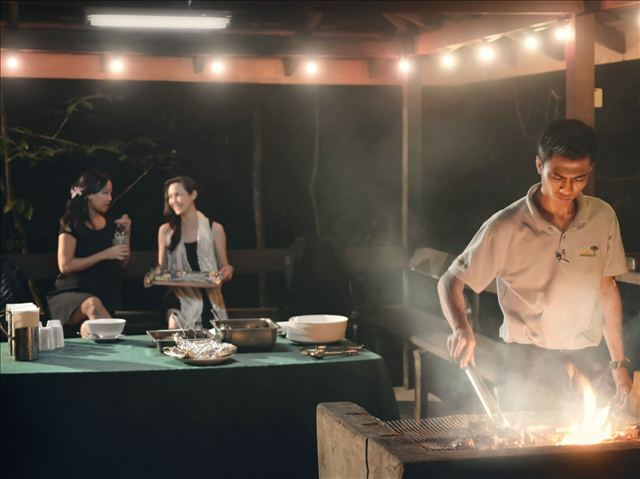 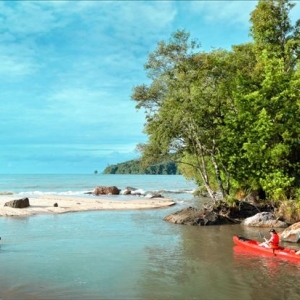 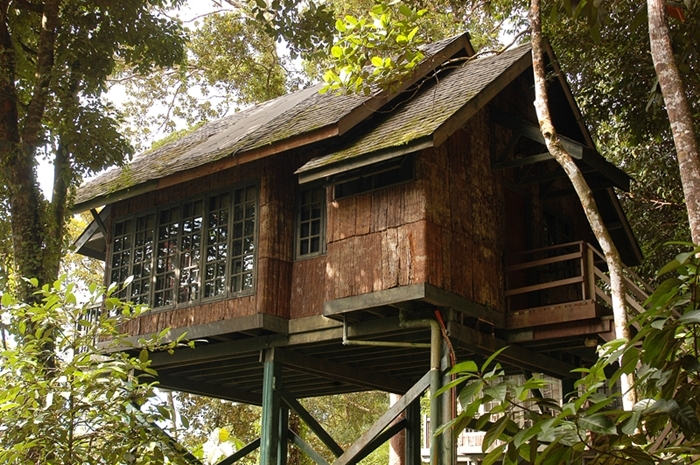 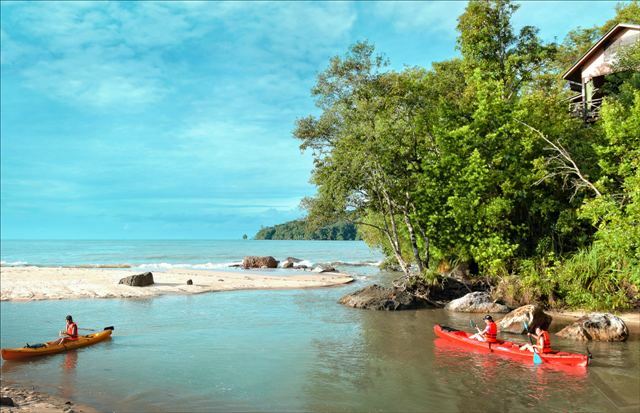 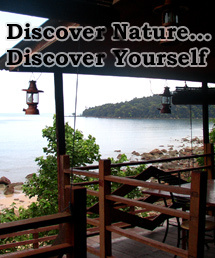 The resort is only 25 km or 30 minutes drive north of Kuching, the capital of Sarawak. 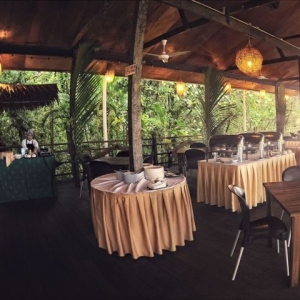 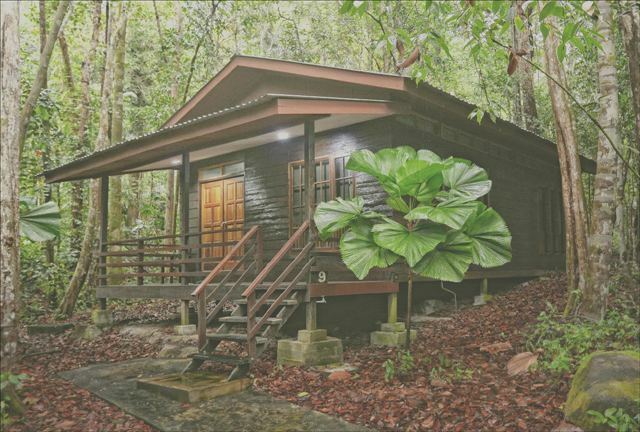 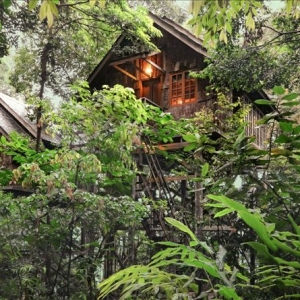 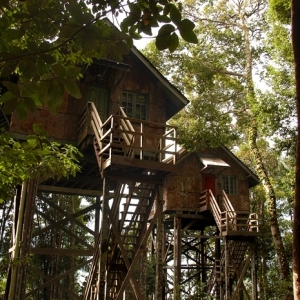 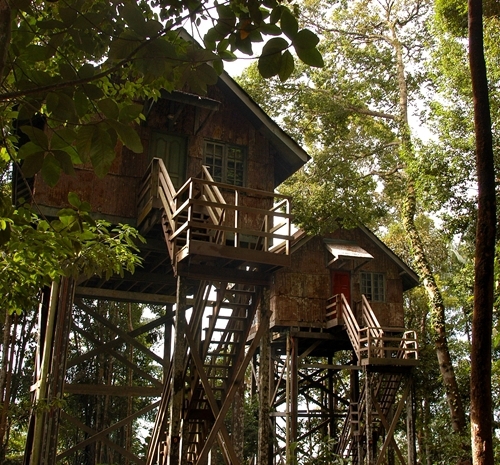 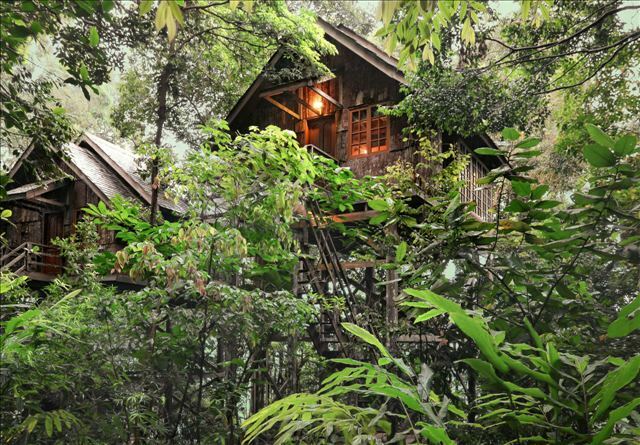 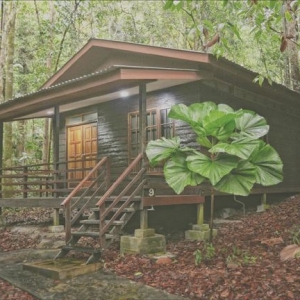 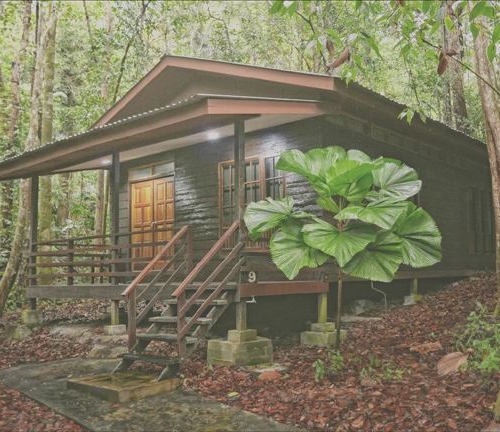 Operating since 1990, Permai Rainforest Resort is a unique place with its own rugged identity, undisturbed natural beauty and wonderfully rich biodiversity. 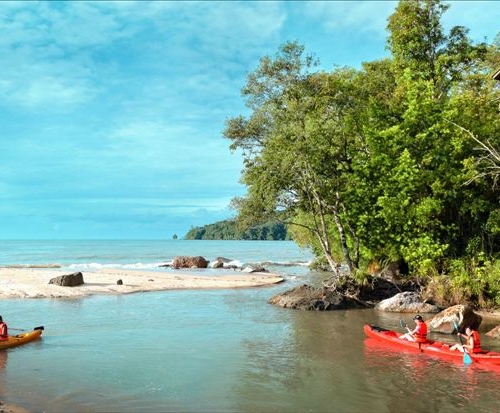 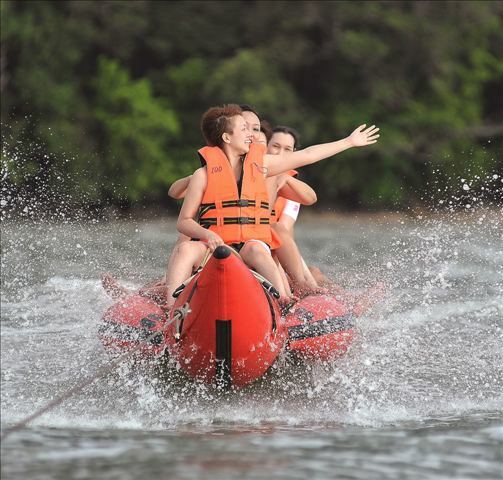 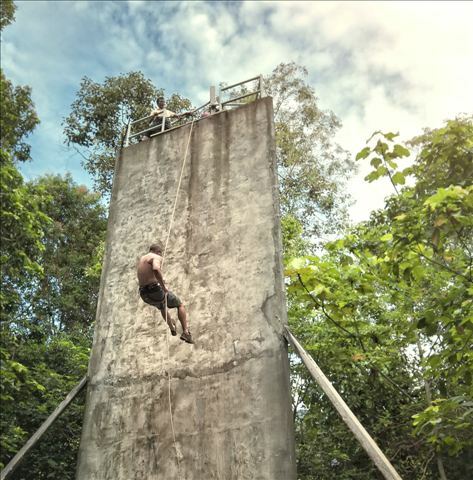 These are a host of recreational activities at the resort and in the surrounding area, ranging from jungle trekking and overnight trips into the forest to high ropes courses, sea kayaking, evening mangrove cruises and dolphin watching.